Venture to the far-flung landscape of glaciers, untouched isles and frontier towns on a 22 day Alaska Inside Passage and Aleutian Islands expedition cruise. Your home base for this extraordinary journey is the MS Roald Amundsen. Launching in 2019, the MS Roald Amundsen is unlike traditional expedition vessels; not only is it leading the way in sustainable travel (powered by electrical propulsion) but it also delivers an incredible on-board experience. Passengers can attend insightful lectures and presentations delivered by the expert Expedition Team and make use of the ship’s world-class facilities such as a wellness centre, swimming pool and three restaurants. 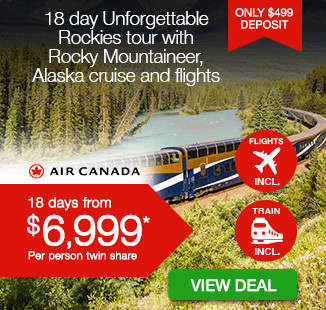 You have some time in Vancouver for independent exploration and sightseeing before embarking on the expedition cruise. Unpack in your cabin or suite and settle into sailing life as the MS Roald Amundsen begins the journey through Canada’s Inside Passage. 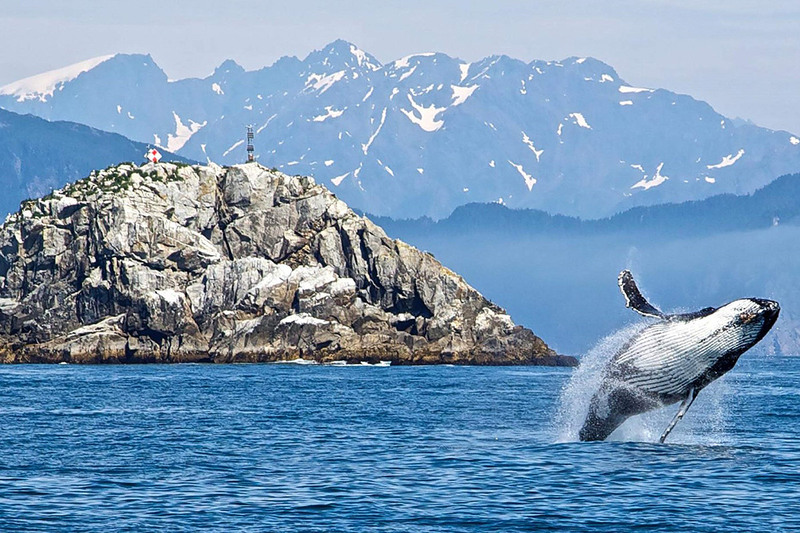 Weave through the waters surrounding British Columbia – looking out for some of the extraordinary local wildlife along the way – and make the expedition’s first port in Ketchikan. 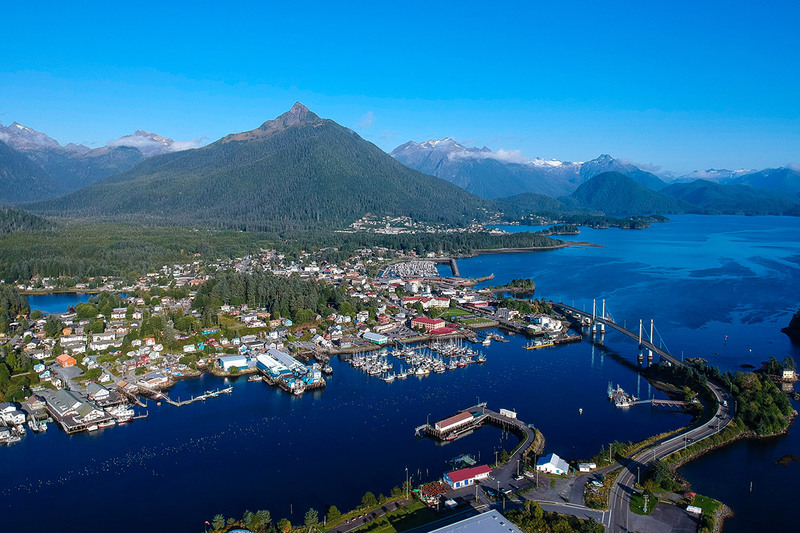 It is then onto Sitka and Icy Strait Point. Learn about indigenous Tlingit culture, see collections of totem poles and take in local architecture at all three ports. 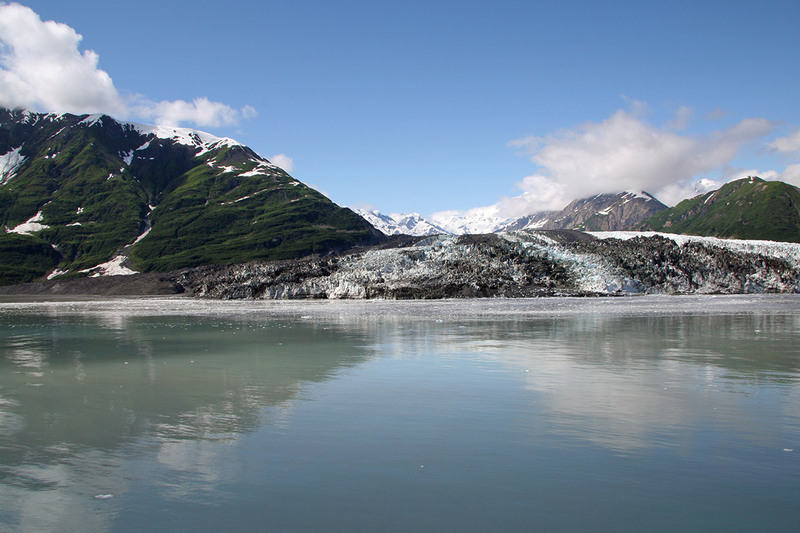 One of the standout sites of the cruise is sure to be Hubbard Glacier. No photos can do this epic landscape justice; it must be seen to be believed. 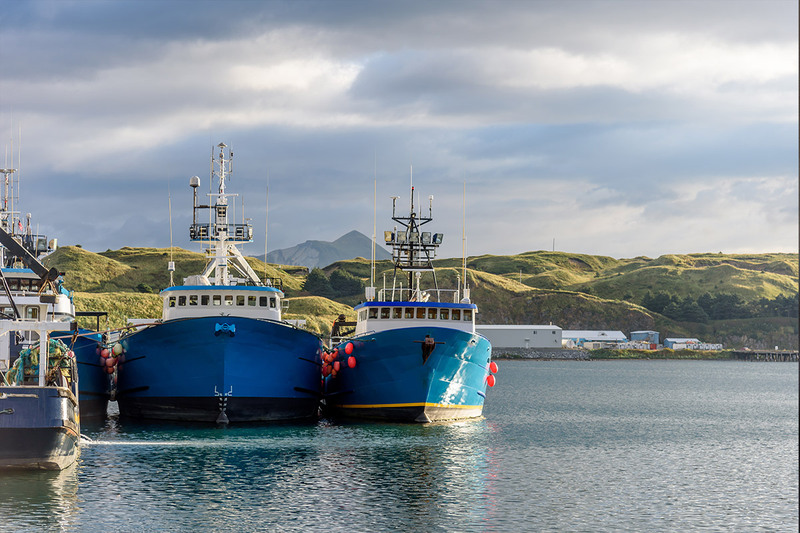 The itinerary sees the ship move around the Gulf of Alaska and to the Alaska Panhandle before arriving in Kodiak and then Kinak Bay. 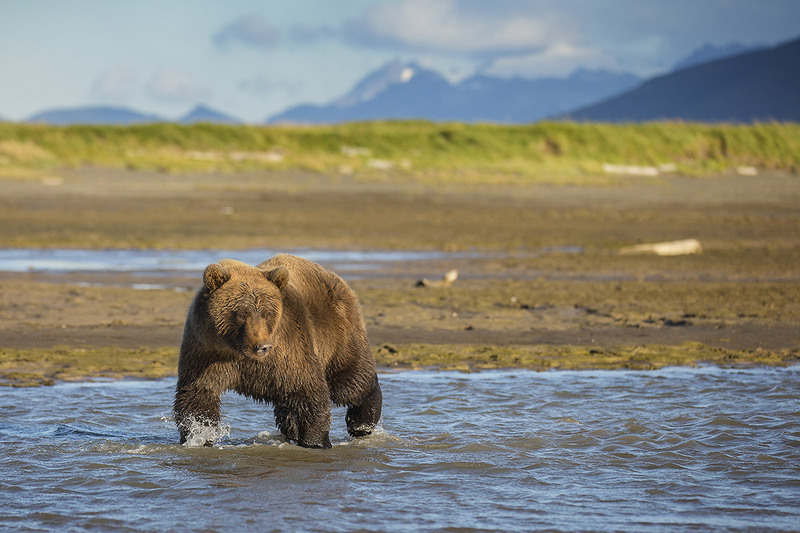 There is a shore excursion through Katmai National Park and Preserve to discover the Valley of Ten Thousand Smokes where you may come across a brown bear feeding along the river. Other stops that follow include Unga Village, an abandoned settlement; Dutch Harbour, a prominent location in Deadliest Catch TV series; St. Paul and St. Matthew Islands; and finally, Nome in Alaska. Depart on your Canada-bound flight and land in Vancouver. Make your own way to the hotel upon arrival. You have today as free time to explore Vancouver at your own pace. Head to the Vancouver cruise terminal at the appropriate time and get ready to embark on your spectacular cruise expedition of the Alaska Inside Passage and Aleutian Islands. The MS Roald Amundsen sets out on the voyage north to Alaska, first navigating the channels and straits of Canada’s Inside Passage. The entirety of today is spent at sea so passengers should take this opportunity to discover the ship’s first-class facilities, attend a lecture by the Expedition Team, mingle with fellow travellers, or gaze across the landscape and look out for dolphins, porpoise and whales. The cruise makes its first port in Ketchikan, a waterfront city known as the salmon capital of the world. 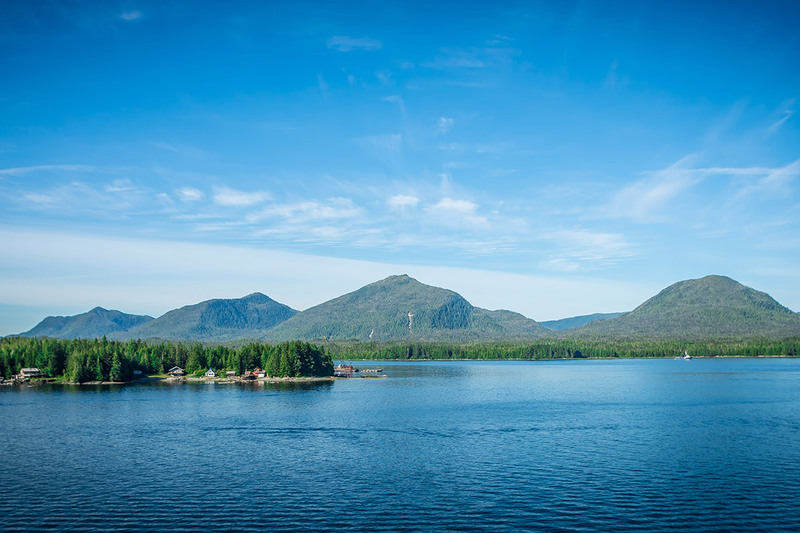 Ketchikan is a true frontier town and has a rich Tlingit heritage. Discover the colourful Gold Rush-era houses that line the riverbank or learn more about local culture by visiting the standing totem poles. 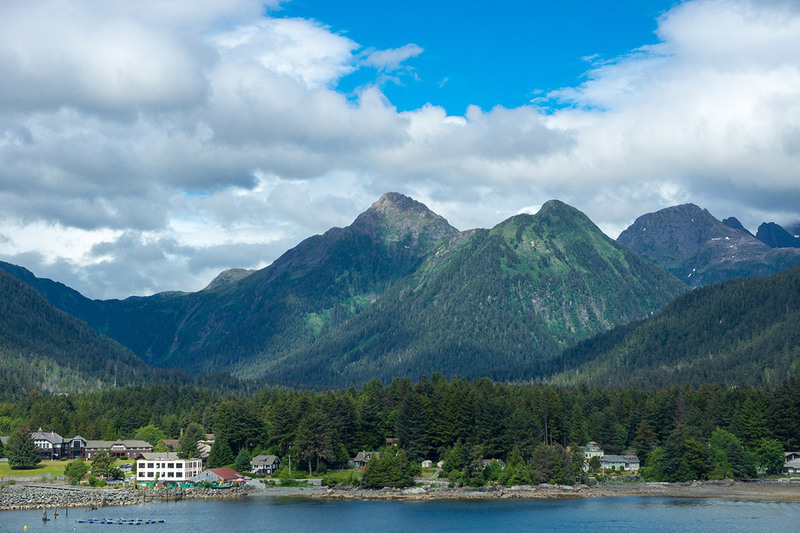 Today’s itinerary sees you step foot off the MS Roald Amundsen and into Sitka. This was once the capital of Russian Alaska. Admire the surrounding snow-capped mountains – and see if you can pinpoint the neighbouring volcano – and see the city’s Russian cathedral and grouping of historical buildings that stand next to a forest dotted with totem poles. 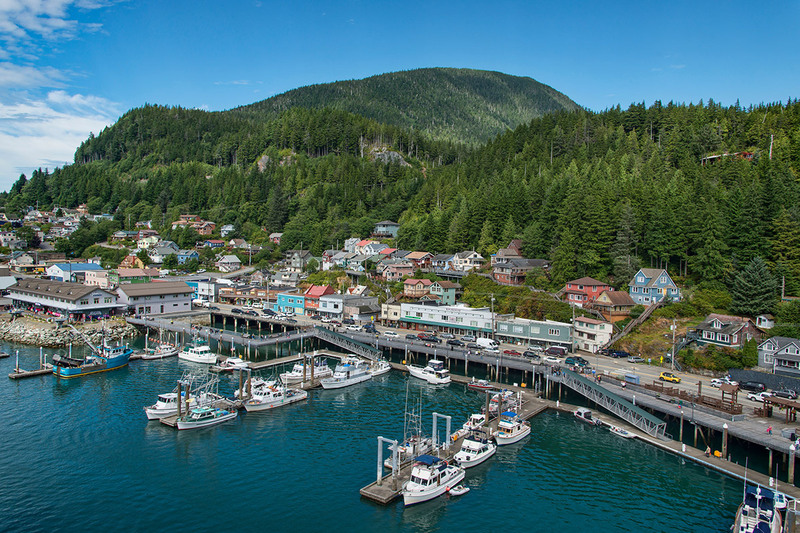 Stop at Icy Strait Point today and get a glimpse into the ways of local life. Take in houses adorned with intricate carvings, see totem poles documenting indigenous folklore, and wander through the cafes, shops, and museum displays. 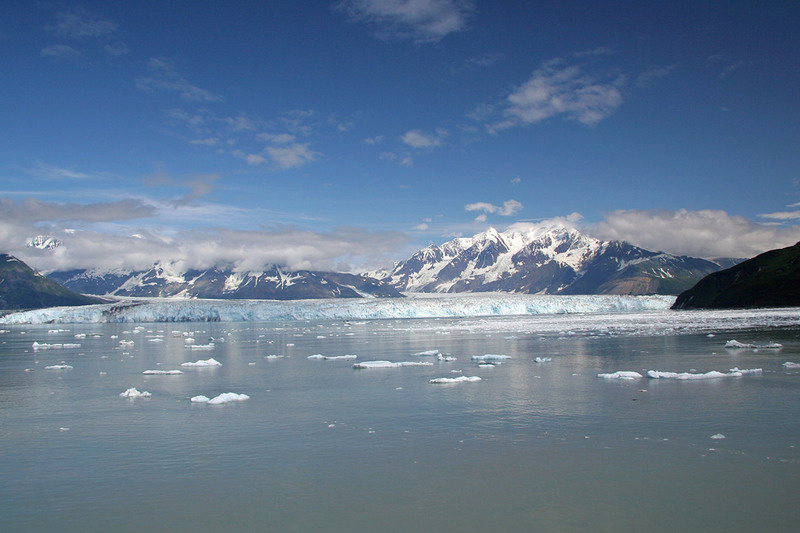 Get a front-row perch for marvelling at Hubbard Glacier today. The waterway ushering passengers to the glacier was named Disenchantment Bay after an 18th-century Spanish naval officer was disappointed to learn it was not the Northwest Passage. Appreciate the mammoth size of the glacier and keep eyes peeled for any icebergs that calve. The ship cruises through the Gulf of Alaska today. Join one of the on-board lectures, relax in the Panorama Lounge, or chat with fellow passengers as you spend the day at sea. Visit Kodiak today. Your time here starts with a walk to Fort Abercrombie State Historic Park; an excursion that combines a local history lesson with excellent wildlife-watching opportunities. Be sure to pause for a minute or two at the crest of Miller Point and scan the water for whales. Roam the Valley of Ten Thousand Smokes in Katmai National Park and Preserve and commit the beauty of this dramatic volcanic landscape to your camera roll. 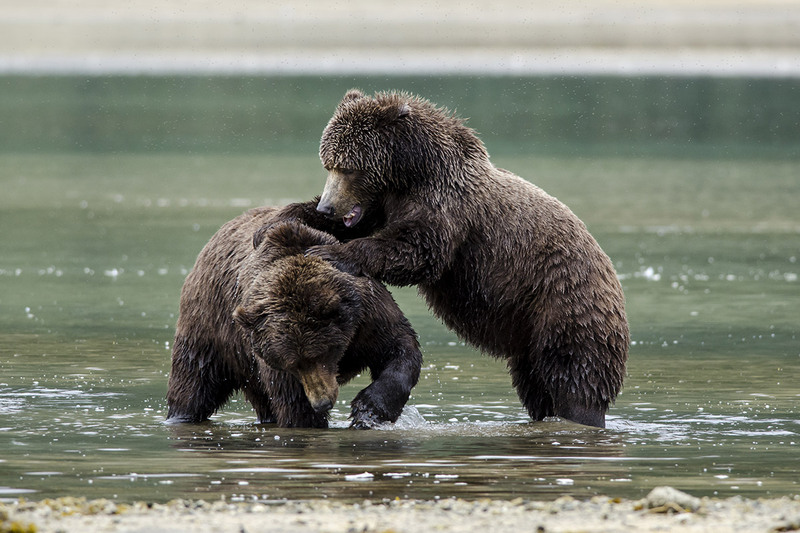 You might be lucky enough to spy brown bears foraging for clams along the shore or having their lunch of wild berries and river fish. Move through the Alaska Peninsula today with a day at sea. Perhaps use this time to book in a treatment at the on-board wellness centre, sit down to lunch at one of the three restaurants, or unwind in your cabin. The Expedition Team will also present the brief for the coming days. Feel chills as you wander Unga Village and learn about its reputation as a ghost town. It was originally settled by the Aleuts in 1833 but was abandoned when the community moved to Sand Point in 1969. The only evidence of life here is the remnants of wooden buildings. The ship sails towards Dutch Harbour. Enroute you will see the peak of Makushin, a volcano that rises almost 6000-feet high. Followers of the TV show The Deadliest Catch may be able to pinpoint locations filmed in the gritty reality series. Take a walk through the town centre, swing past the Museum of the Aleutians, or duck into the local Russian Orthodox Church. The MS Roald Amundsen continues its voyage north through the Bering Sea, journeying from the Aleutian Islands and towards St. Paul. Attend a briefing led by the Expedition Team to learn about your next destination. Avid bird-watchers will love St. Paul. 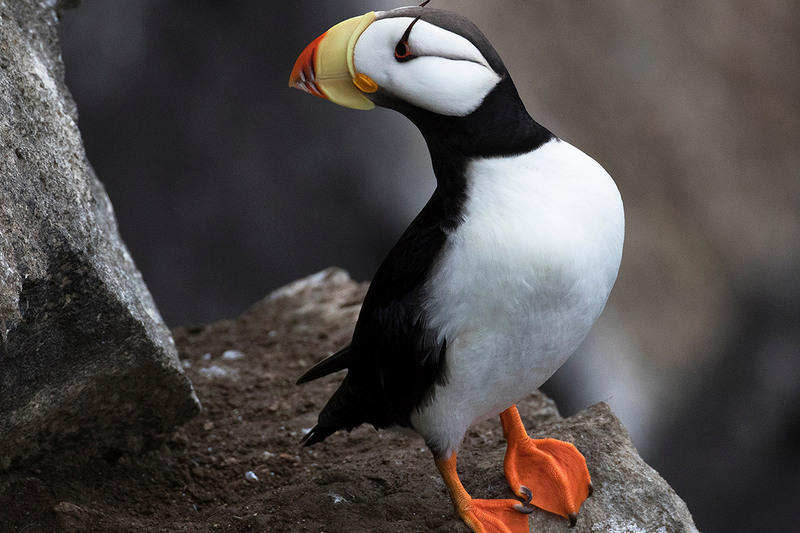 Some of the species you might come across include horned and tufted puffins, along with rare red-legged kittiwake. The island also has a thriving seal colony; about half of the world’s northern fur seal population live in the waters around the island. The island’s current human residents are descendants of Aleut slaves who were moved to the isle by Russian fur traders in the 1780s. Step foot on St. Matthew Island today. Here you can walk along the black-sand and gravelly beaches and enjoy the peace and quiet that comes with being the only humans on the island. 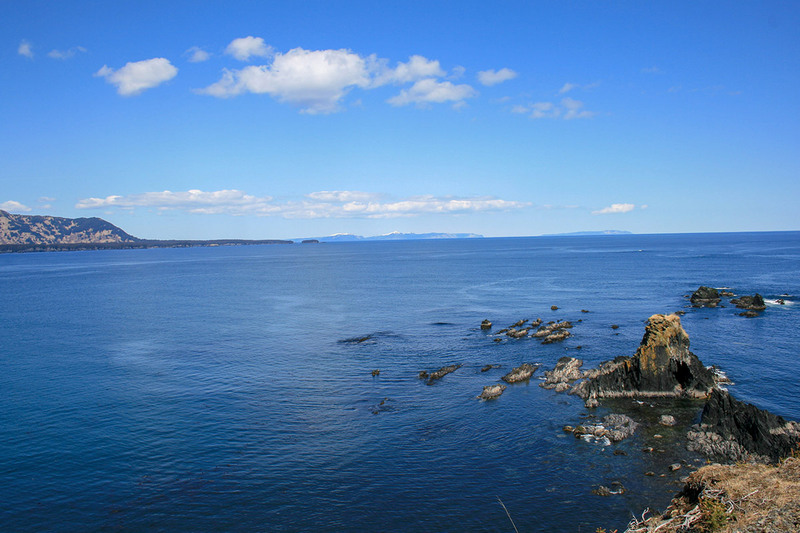 This isle has been a nature reserve since 1909 and is home to colonies of nesting seabirds, plus the Arctic fox and the native St. Matthew Island vole. Today marks your final day at sea – be sure to make the most of it! Take one last walk around deck, utilise the ship’s excellent facilities, or simply soak in those views. Disembark the MS Roald Amundsen in Nome, Alaska. Gold was found near the city, in Anvil Creek, in 1898 and this discovery quickly saw 10, 000 fortune-seekers flood into Nome in less than a year. It is apt that this colourful Gold Rush city marks the final point of the spectacular cruise experience. 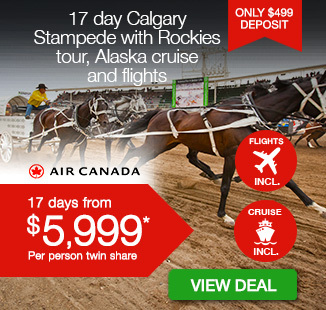 After disembarking, take the transfer to the airport and catch a one-way flight to Vancouver for an overnight stay. 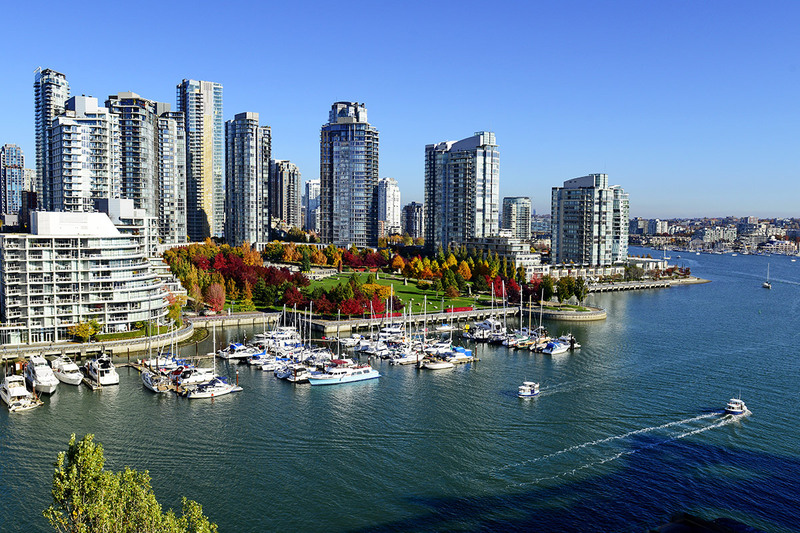 Enjoy the time you have in Vancouver to explore this cosmopolitan Canadian city before making your own way to the airport at the appropriate time and catching your return flight to Australia. 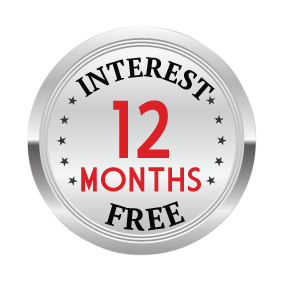 A deposit of $3,500 per person is due at the time of purchase in order to secure your date. Group size: From 2 people, please note this is an independent tour, and as such, you will enjoy the company of fellow cruise passengers while sailing. There is a maximum number of 500 people aboard the cruise. Children: Same price as adults. Min age 7 years. Tour Only: Unfortunately, tour only option (tour without the international flights) is not available for this deal. 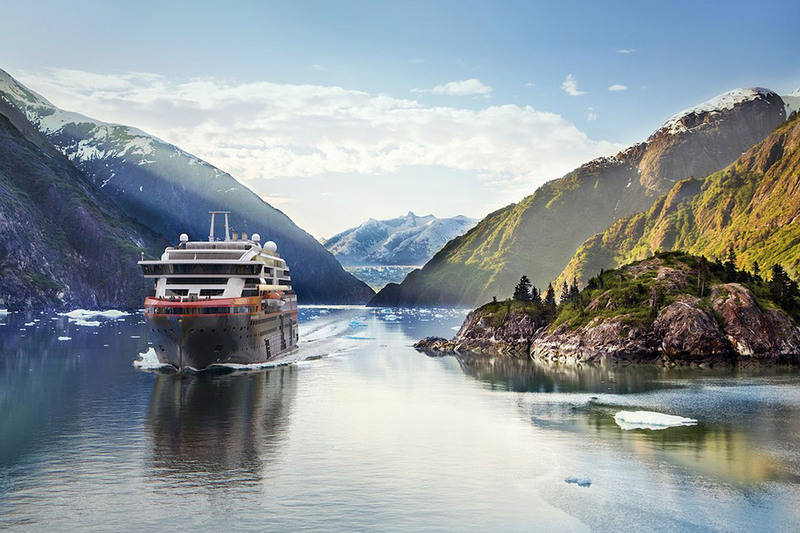 Expedition cruise: MS Roald Amundsen – the state of the art vessel features new and environmentally sustainable hybrid technology that will reduce fuel consumption and show the world that hybrid propulsion on large ships is possible. The future of shipping will be silent and emission free. 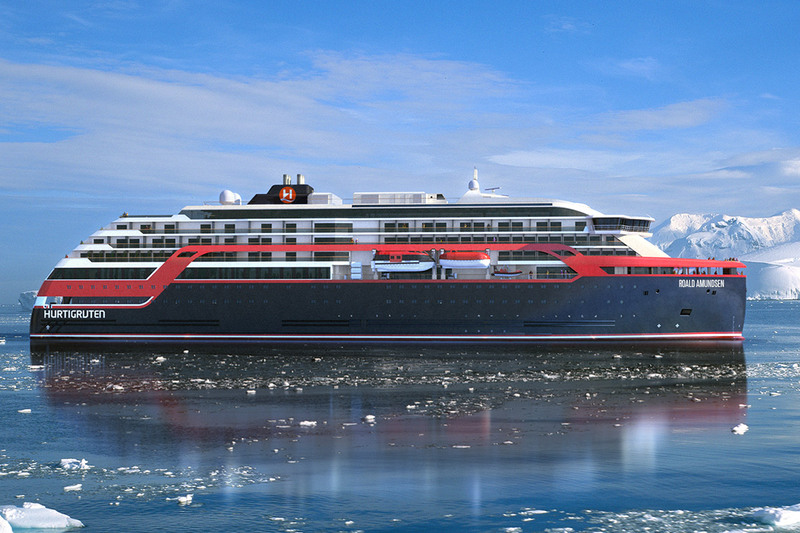 MS Roald Amundsen will lead the way towards an even more sustainable way of travelling. Sailing on electrical power is not only a great benefit for the environment, but it will also enhance the impact of experiencing nature for the guests. RR Polar Outside Cabins – primarily located on the middle decks, most 20 square meters, some with a sofabed and TV. Bedding Configuration – 1 x double bed. Twin beds on request only and cannot be guaranteed.